Police have launched an investigation after the body of a woman was found in a house in Balerno earlier today. Emergecny services attended the house on Deanpark Avenue, Balerno just after 11.30am. 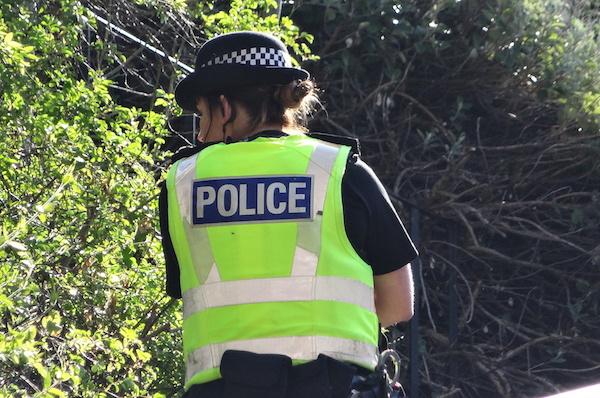 A spokesman for Police Scotland said: “We were called to an address in Deanpark Avenue in Balerno at around 11:35am on Sunday, June 19, by the Scottish Ambulance Service after a 30-year-old woman was found dead within a property. “Our inquiry into her death, which is being treated as unexplained at this time, is ongoing however there are not thought to be any suspicious circumstances.